French postcard by Editions du Globe, Paris, no. 408. Photo: Metro Goldwyn Mayer (MGM). Lana Turner (1921-1995) was one of the most glamorous superstars of Hollywood’s golden era. One of her first lead roles was in Dancing Co-Ed (1939), a vehicle for bandleader Artie Shaw. The two married a year later. Dubbed ‘the Sweater Girl’ by the press, Turner became a popular pin-up, especially with American soldiers fighting overseas. In 1941 she starred opposite Clark Gable in Honky Tonk, her first major hit. Upon separating from Shaw, Turner married actor Stephen Crane, but when his earlier divorce was declared invalid, a media frenzy followed. Her most sultry and effective turn to date was the femme fatale in The Postman Always Rings Twice (1946). The film was a tremendous success, and it made Turner one of Hollywood’s brightest stars. After a sabbatical, she returned with Peyton Place (Mark 1957). Turner’s performance won an Academy Award nomination. The following year she made international headlines when her lover, gangster Johnny Stampanato, was stabbed to death by her teenage daughter, Cheryl Crane. Crane was eventually acquitted on the grounds of justifiable homicide, but Turner’s reputation took a severe beating. Douglas Sirk’s tearjerker Imitation of Life (1959) was Turner’s last major hit. Her final film, Witches’ Brew, a semi-comic remake of the 1944 horror classic Weird Woman, was shot in 1978 but not widely released until 1985. In 1982, she published an autobiography, Lana: The Lady, the Legend, the Truth, and also began a stint as a semi-regular on the TV soap opera Falcon Crest. 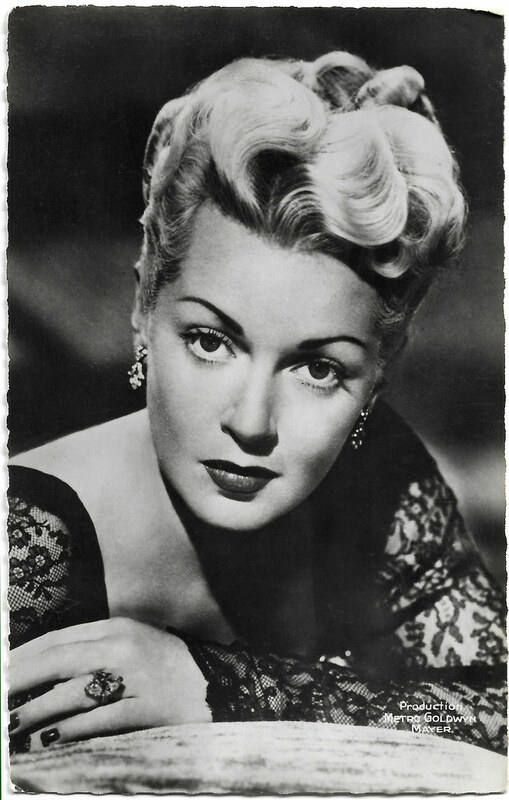 After spending the majority of her final decade in retirement, Lana Turner died in 1995, at the age of 74.